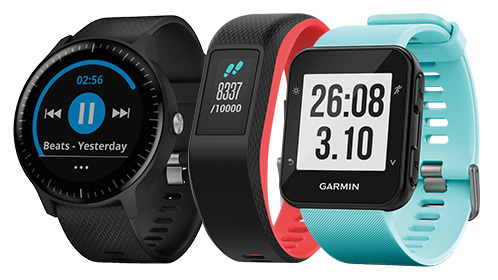 Designed for people who live an active lifestyle, Garmin creates products that are multi-purpose and fun. From activity trackers and sport watches, to cycling computers, sat navs, dash cams, and action cameras. 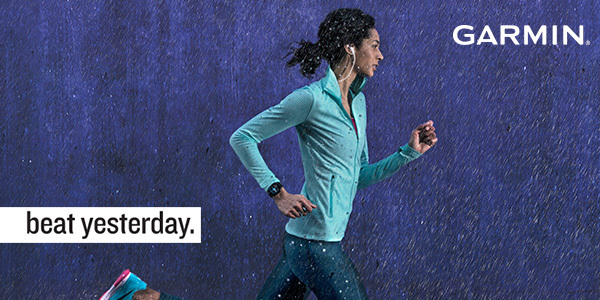 Garmin are there to help you improve your day-to-day life.